There will be an After Dark discussion following the 19:15 performance on Fri, 9th Nov. Free to ticket holders. A chance encounter between two young people from warring families leads first to love, then to murder and suicide. 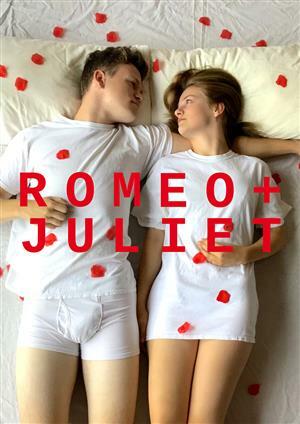 Romeo is in love with Rosaline and Juliet is promised to Paris but when they meet at a party their lives, and those of the people around them, change course with tragic consequences. Set over four days in the heat of an Italian summer, this fast-paced, contemporary production brings Shakespeare's famous love story vividly to the stage.